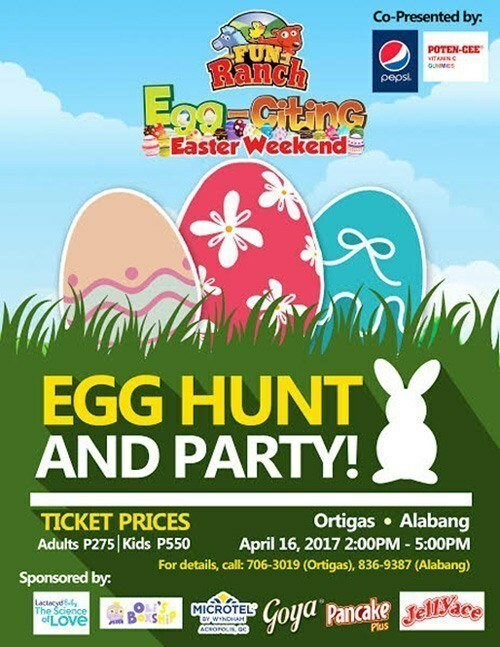 Here's a list of egg-hunting events in Metro Manila and nearby cities to help you plan your Easter. Looking for some egg-hunting action near your area? 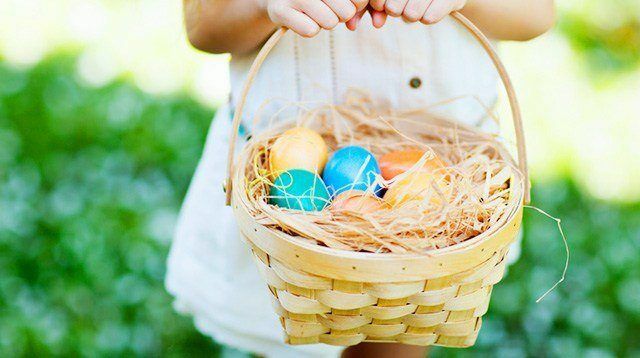 Let this list guide you to Easter events in Metro Manila and nearby cities. Enjoy other Easter-themed festivities too! Mechanics: Customers with a single-receipt purchase of at least P300 will get a chance to bring home an EGGsurprise. 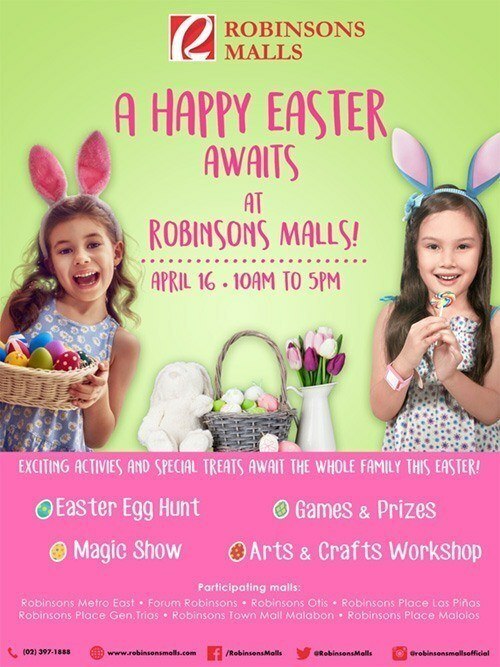 Join Robinsons exciting line up of Easter activities like Egg hunt, Kiddie Shows and Game Booths! 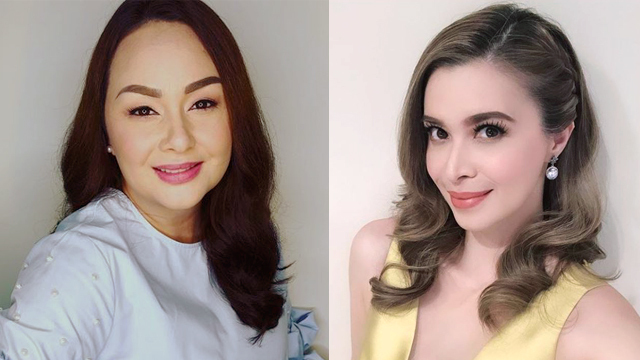 Mechanics: For Robinson’s Place Manila and Robinsons Magnolia, a minimum single receipt purchase is required during promo period. 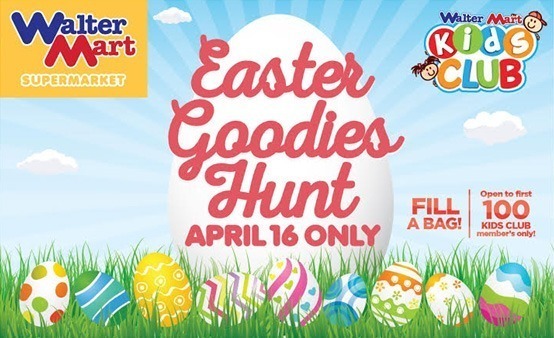 Be a Walter Mart Kid’s Club member and join the Easter Goodie Hunt! Mechanics: Easterrific Sunday Party at Actrive Fun. 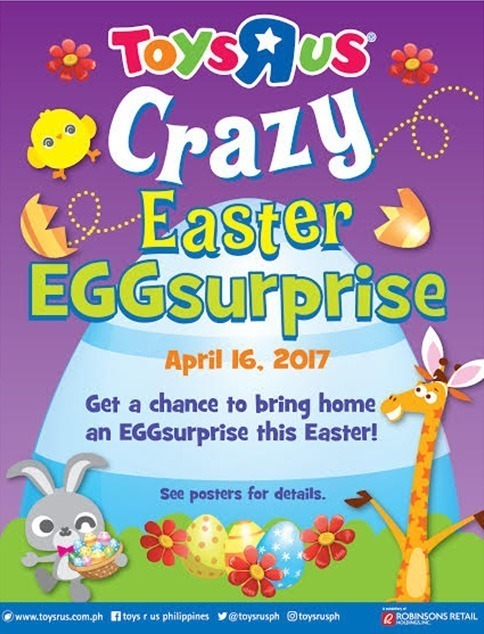 Join the Easter Egg Challenge, Entertainment shows, art activities, games, free play, and a raffle game! Grab as many goodies/Easter eggs that you can in 10 seconds. 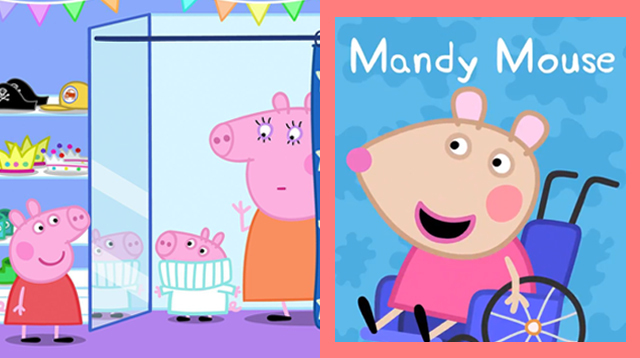 Fee: FREE to first 100 Kids Club Members who present their ID and register in Walter Mart Kid’s Club booth. To be a Walter Mart Kid’s Club member, customer may purchase a single or accumulated receipts of P1,000 worth of participating items from WM Supermarket. Mechanics: After registration, there will be 2 batches of kids for the Easter Egg Challenge. The 3 kids with the most number of collected eggs will be given a special prize. The Search for the Magical Egg (Easter Egg Hunt) starts at 1pm! Witness a magical show and join the games. 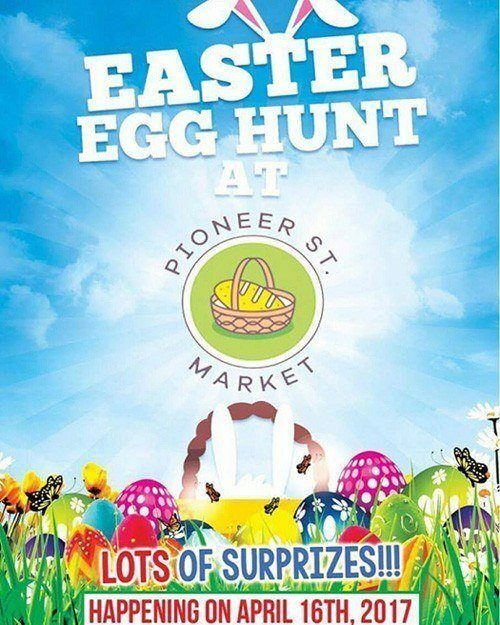 Follow the Easter Bunny Trail and receive exciting prizes and giveaways. Magical treats will also be given away for the first 30 reservations. A sumptuous spread of delicious cuisines will also be served at the Easter Lunch Buffet from 11 am to 2 pm with free-flowing non-alcoholic drinks. 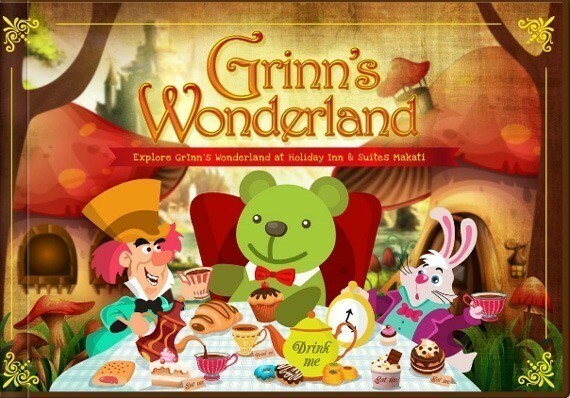 Mechanics: Guests availing of the Grinn's Wonderland Easter 2017 Staycation Package from April 7 to 16, 2017 will get 2 invitations to the Grinn's Tea Party and fun activities. Kids 11 years old and below can join the animal-inspired Easter Egg hunt, play with the clowns, be amazed with magic tricks, enjoy a sumptuous food and other activities with egg-citing treats! 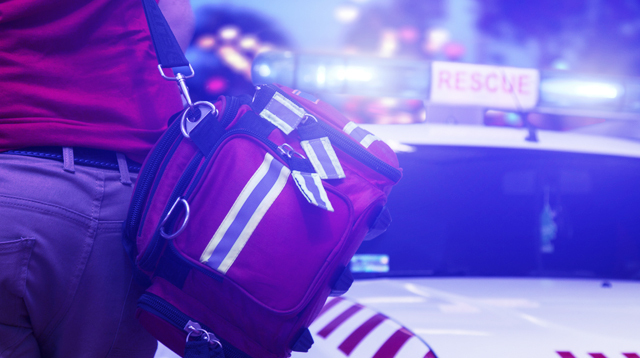 Step right up to the great Peninsula Easter Carnival Funfair! 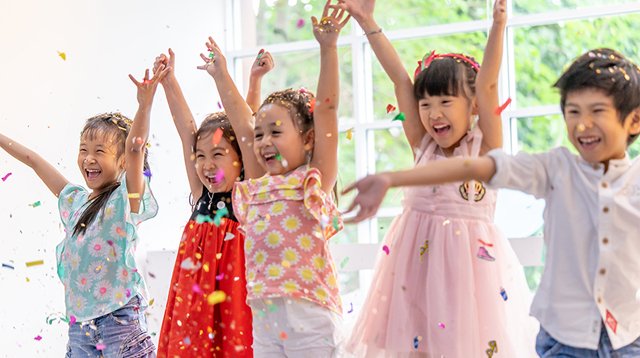 Kids of all ages will enjoy a bouncy castle, ring tossing, shooting gallery, balloon twisting, eat tons of popcorn and cotton candy, gorge on an Easter buffet, sign up for Easter-themed crafts and activities including face painting, cookie and cupcake decorating and much more. 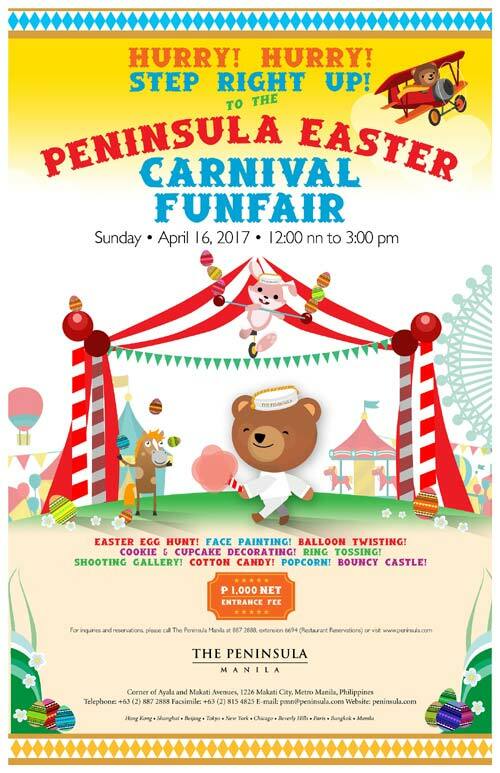 Fee: P 1,000 nett of taxes (entrance fee to The Peninsula Easter Carnival Funfair, including egg hunt). 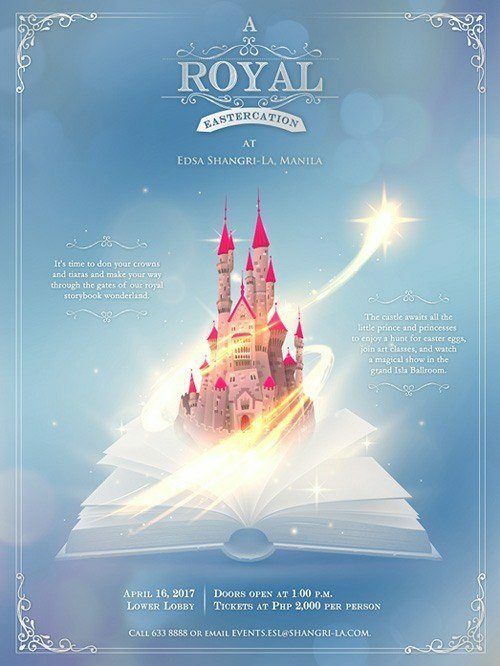 This year’s Easter theme will feature different royal Prince and Princess characters of all time, such as Cinderella and Prince Charming as well as the present time royal character, Princess Sophia and Prince James. 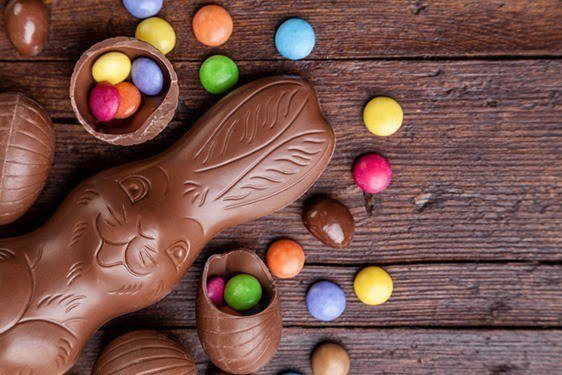 Activities: Grand parade, Grand Easter Show, pocket activities like Easter Egg painting, Bunny Ears Decorating, Easter themed arts and crafts, play houses, snack buffet and more! 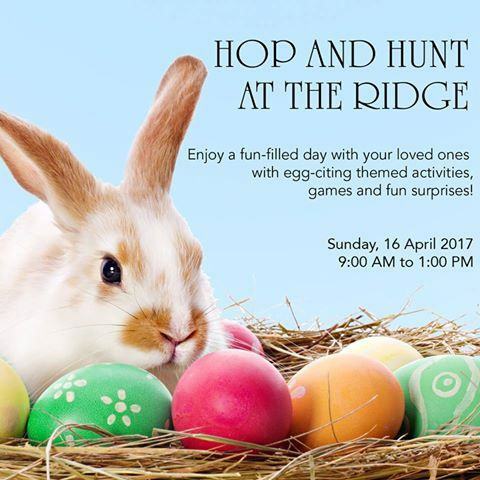 Bring the whole family for an entire day of Easter activities, cooking demos, arts and crafts and of course, Easter Egg hunting! 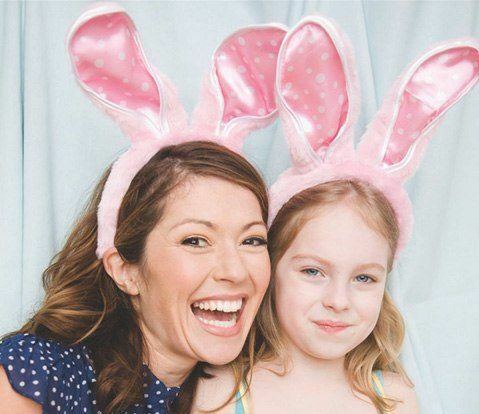 Hop into the Easter playground and enjoy the Easter bunny game plan which includes: face and egg painting, cupcake decorating, photo booth, glimmer tattoo, kids’ salon, live musical entertainment and a magic show. 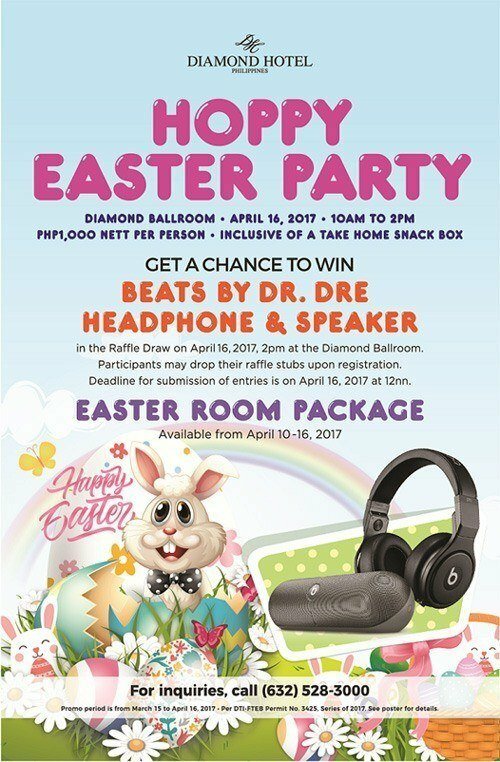 In the Grand Raffle Draw, kids will get a chance to win a Beats by Dr. Dre headphone and speaker. Diners on Easter Sunday will be treated to more than a Sunday Brunch, kid diners get to join the Easter Activities! 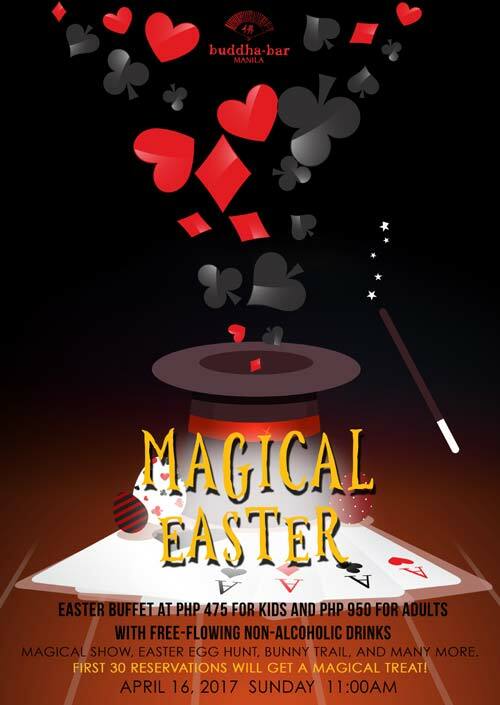 Magic show, Easter Egg Hunt, games and raffle will make them Hop Hop Hooray! Fee: P 1,200 nett per person, inclusive of free parking and pool access. Note: 20% OFF to all in-house guests. 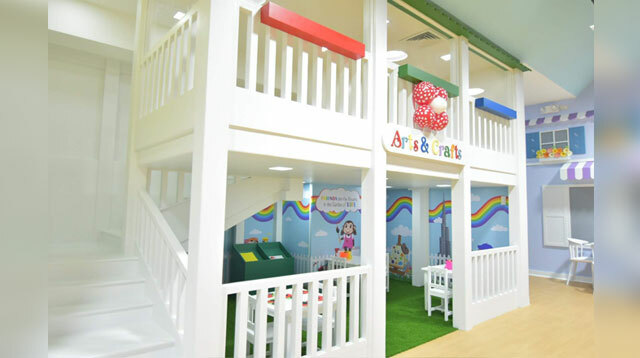 Kids’ rate is applicable when accompanied by at least 1 paying adult (50% off for children aged 4-11, and children aged 3 and below joins for FREE). 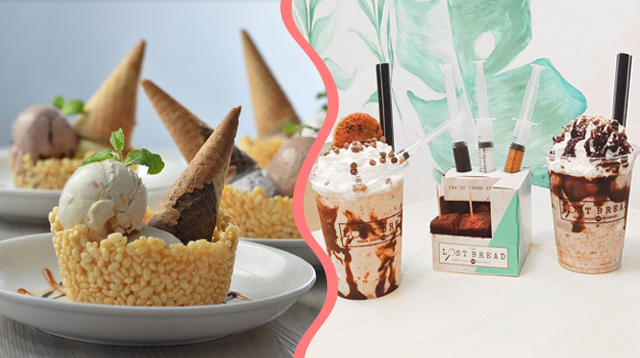 Fee: P1,800 net inclusive of heavy merienda with iced tea for 1 adult and 1 kid, a loot bag and complimentary use of the Children Activity Center. A most spectacular Easter Carnival Show is coming to town! 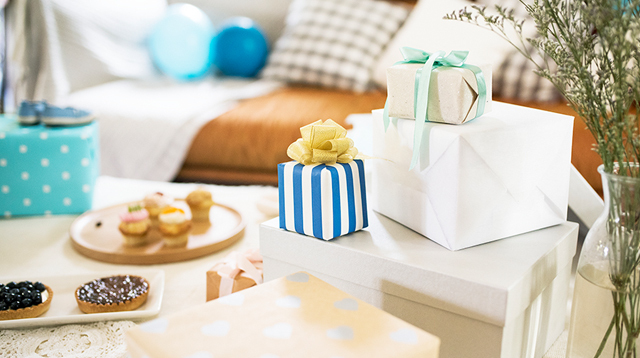 Easter is going to be filled with entertaining activities and exciting surprises! Face Painting, Bubbles Show, Games, Magic Show, Easter Egg Hunting, Photobooth and more! Be sure to join the fun! Be ready kids! 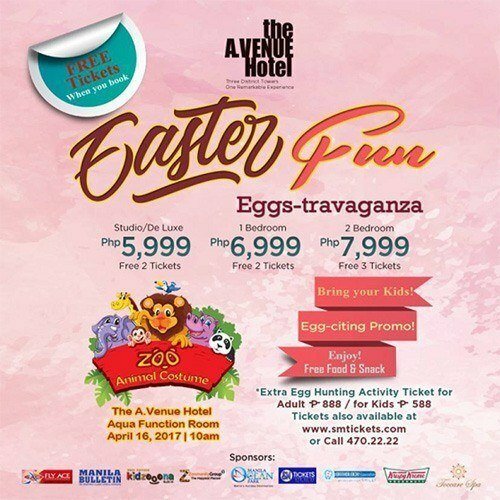 Waterfront Manila Pavilion Hotel and Casino prepares egg-citing and eggs-terrific games and activities that kids and even adults will surely enjoy. 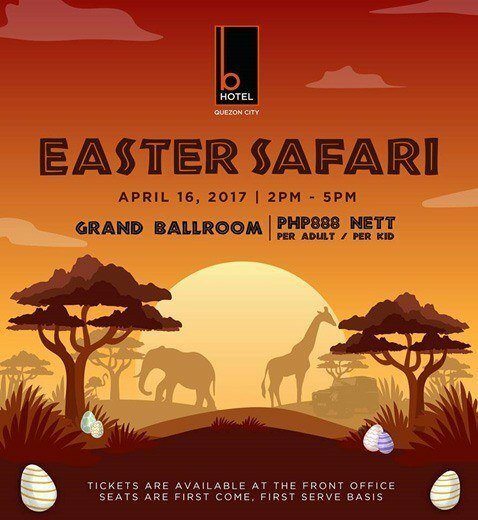 Fee: Php 999 net per person inclusive of merienda buffet, access to the games and activities, magic and balloon show, special gifts and loot bag. 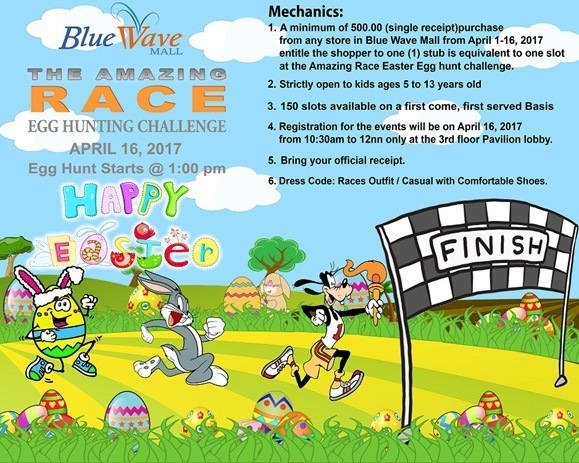 Mechanics: A minimum of P500 single receipt purchase from any store in Blue Wave Mall from April 1-16 will entitle the shopper (5-13 years old) to join the Amazing Race Easter Egg Hunt Challenge. 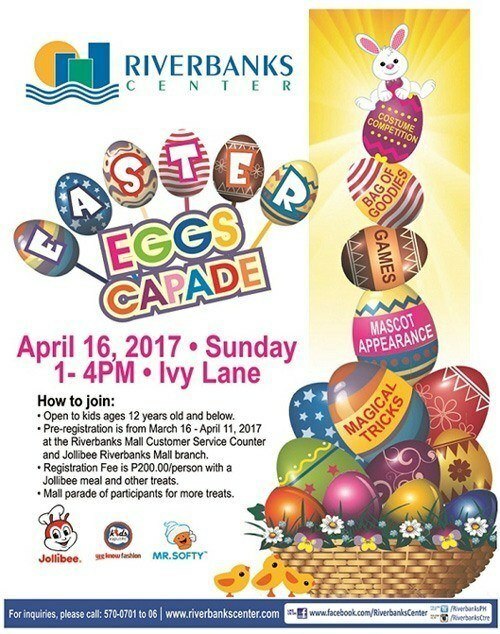 Riverbanks Center together with Jollibee, Kids Republic and Mr. Softy presents Eater Eggscapade! Register and have a fun day showing off your costumes, get up close with Mr. Magician, have your photo taken with the mascots, ride a pedal boat, the inflatables and join the Easter parade! 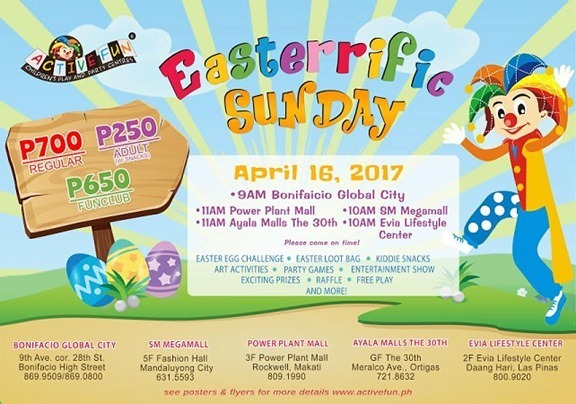 Have an Angry Birds Easter Adventure complete with a giant sling shot, inflatables and kiddie buffet with a movie screening and more! Meet and greet Angry Birds' Red! Date: April 16, 11:30 am to 3:00 pm (Angry Birds Eggcellent Easter). 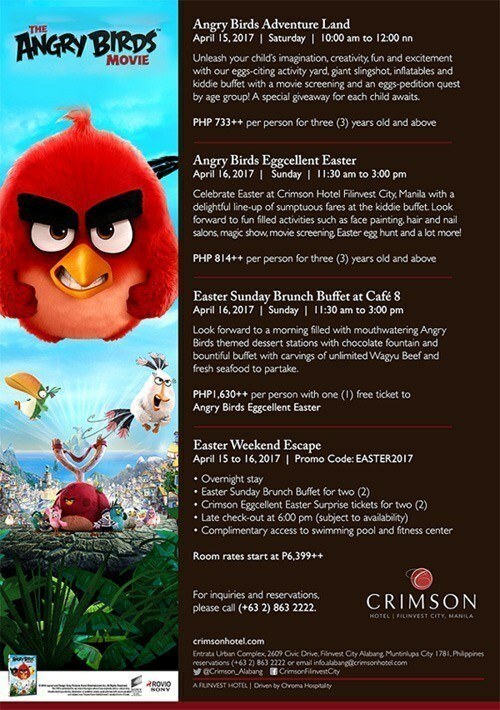 Avail the Easter Sunday Brunch at Cafe 8 for P1,630++ per person, get 1 free ticket to the Angry Birds Eggcellent Easter. Tickets exclusive of the buffet is at Php814. 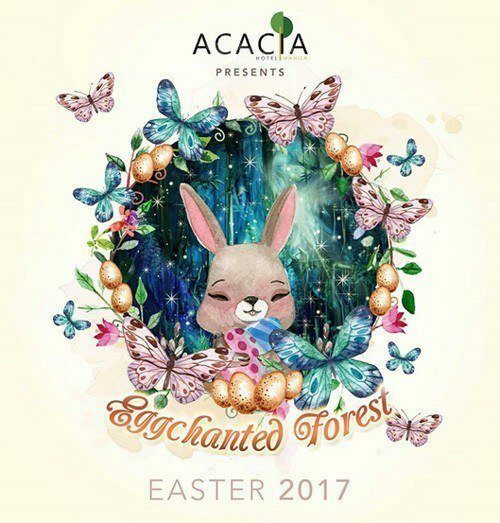 Celebrate a magical and fun-filled Easter day along with kids, family and friends at Acacia's Eggchanted Forest as it comes to life with exciting activities, games and entertainment. 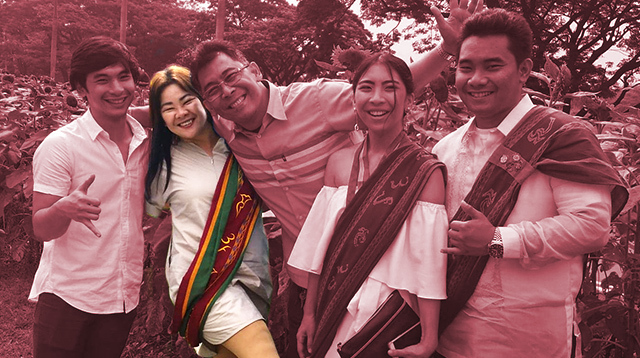 Fee: P1,100 nett for Brunch Buffet. Kids 2 years old and below are free of charge. 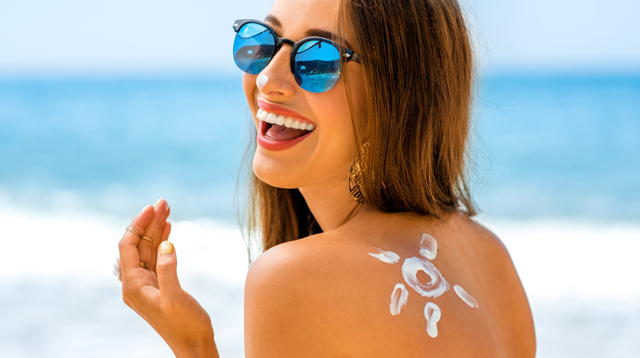 Make your Sunday even more special! 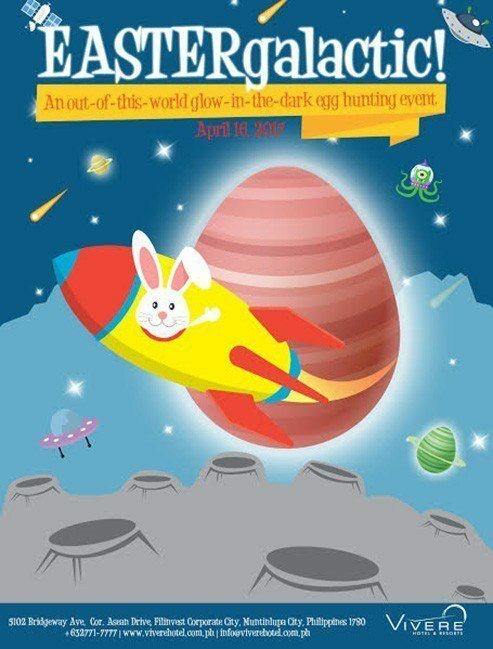 Have fun exploring the world of DreamPlay by hunting special Easter eggs, baking some Easter goodies, photo opportunity with DreamPlay characters and more! Guests can join Kung Fu Panda’s Po and other Dreamworks characters in Easter fun activities such as Egg-stravagant Egg Hunt, photo op with Po, Gingy’s “Baking is Colorful” cooking class and dance routines by well-loved DreamWorks characters with the DreamPlay Dreamers. 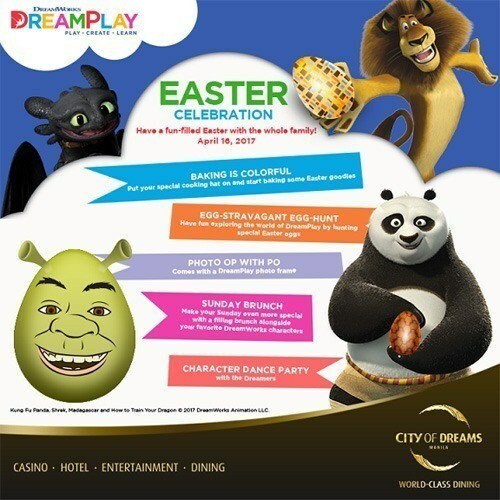 Fee: P1,799 (kids) / P1,499 (adults) inclusive of Easter activities, brunch buffet at Chez Gingy, Easter bag full of goodies, a “Secret of the Master” movie pass at the Dream Theatre, and all-day park access. 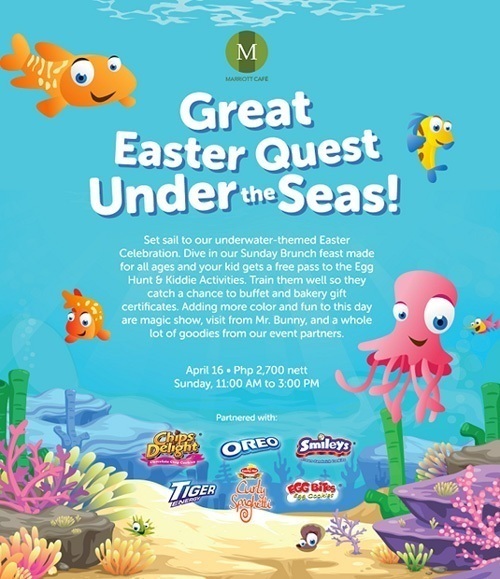 Great surprises in store for family and kids in Marriot Hotel's Great Easter Quest Under the Seas. Win a buffet and bakery gift certificates by finding the big golden egg. 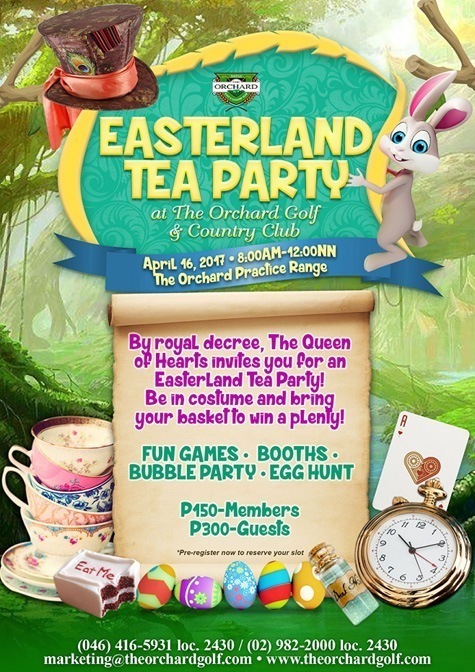 Kiddie activities include magic show, games, visit from Mr. Bunny and souvenir photos. 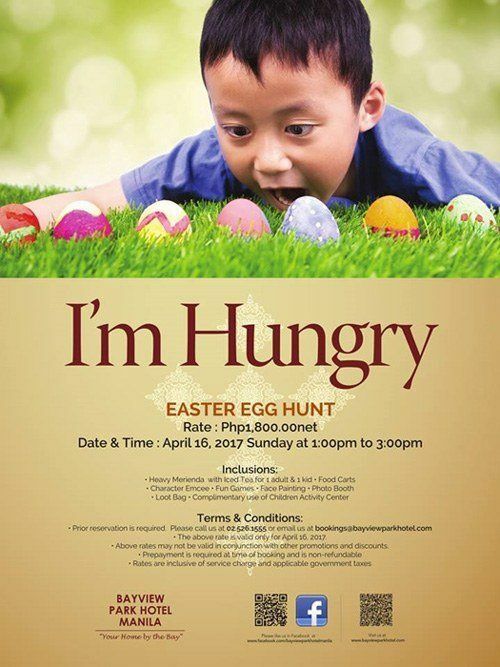 Mechanics: Avail the Sunday Brunch at Marriott Café to get a free pass to the Easter Egg Hunt for your kid. Dress up your kids in their best farm costume and visit the yard for fun activities and exciting shows! Mechanics: A total of five hundred (500) entrance stubs will be raffled off for the promotion. 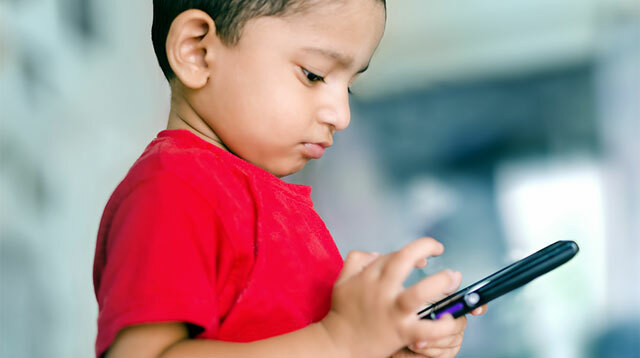 This promotion is open to all guests of Resorts World Manila with their children 4 to twelve years old, and with the RWM Mobile Companion App installed on their phone. 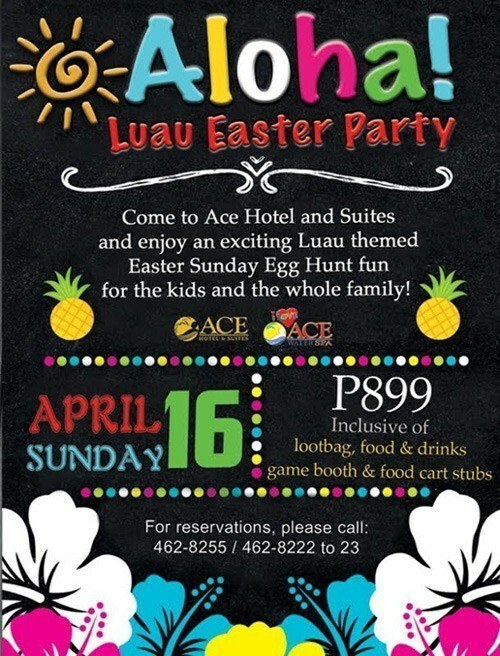 Astoria Hotels invites you to their Easter celebrations on April 16, Easter Sunday! 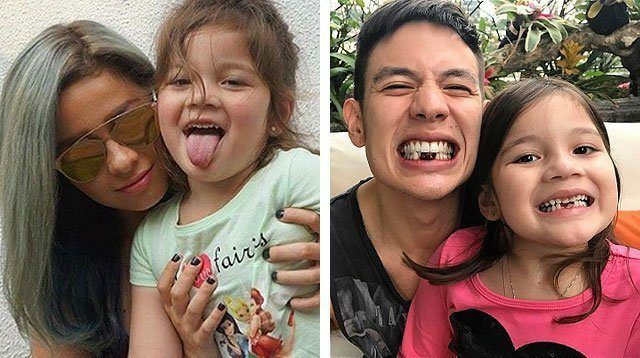 In Astoria Plaza Ortigas, kids will receive loot bags filled with special treats from Chips Delight, Smileys, Egg Bites, La Filipina, Lucky Me Curly Spaghetti, Jack ‘n Jill Cream-O, Jack ‘n Jill Magic Chocolate Jr., and Jack ‘n Jill Roller Coaster on Easter Sunday. For those who will be staying in Astoria Plaza from April 13 to April 16, shuttles to different churches in Ortigas and Pasig will be provided. 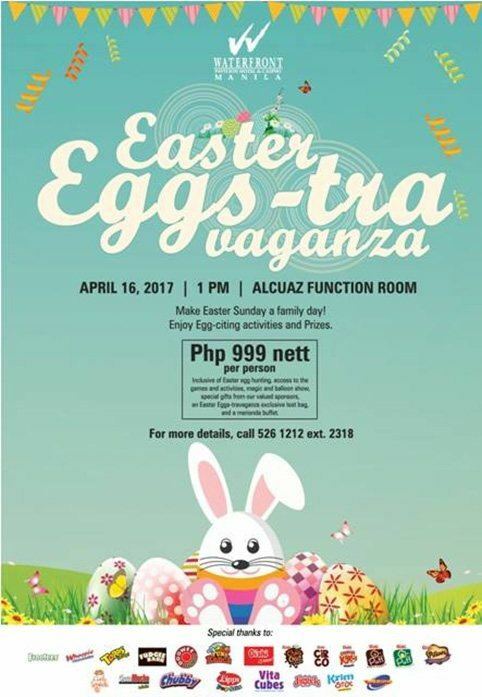 At Astoria Current at Station 3, Boracay, let the kids create smart strategies at Capture the Egg and Easter Egg Hunt at Onyx Lounge. Energies will surely run high at the Egg Hop Relay Race and Easter Egg Rolling Race. Then, see who will make the most number of strikes at the Easter Egg Lawn Bowling. Call: 687-1111 ext. 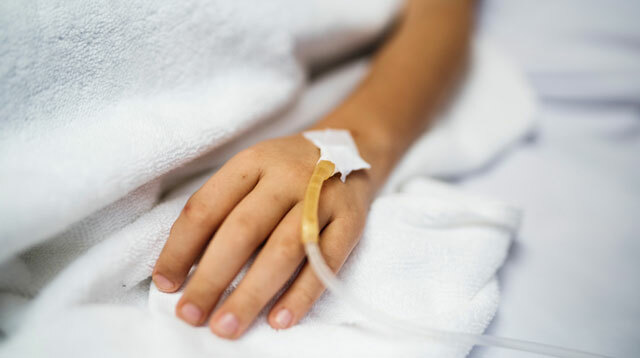 8039 (Astoria Current), (036) 288-1111 (Astoria Boracay), and (02) 681-1111 ext. 8010. 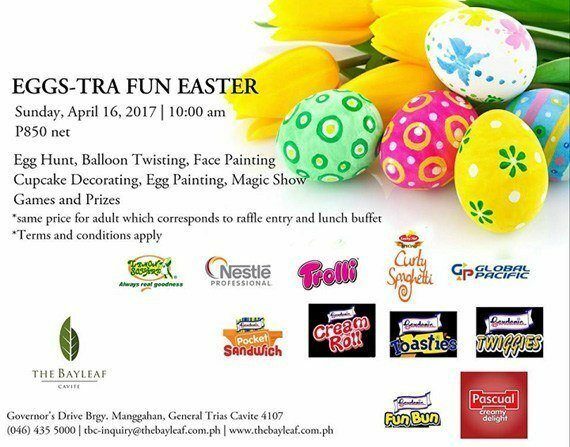 Hop ‘n hunt for egg-citing treats and a day full of fun activities as Piccolo Kids Club presents Hop Hop and Away. Enjoy workshops such as luggage making, and cupcake decorating. Play around and meet new friends at the play area. Watch the amazing magic show and balloon twisting. Paint eggs and hang it at the Easter tree. 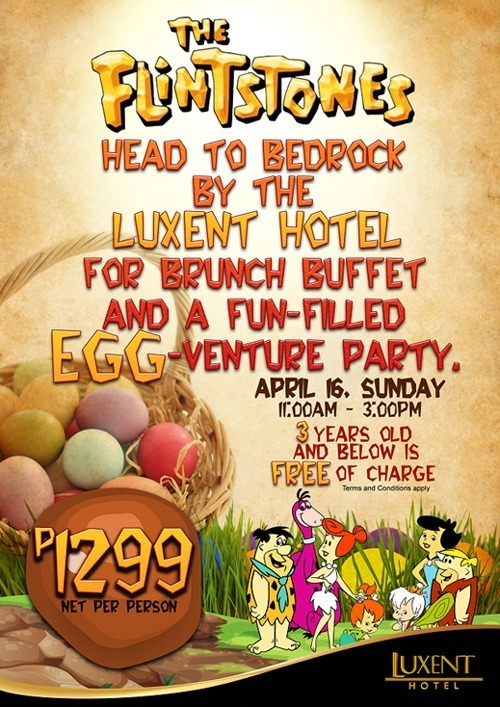 Fee: P1,400, inclusive of Easter brunch. Exciting line up of activities await participants. Game Booths, Egg Painting, Magic Show, Face Painting, Mascot Apprearance, Stage Games and Easter Egg Hunt! 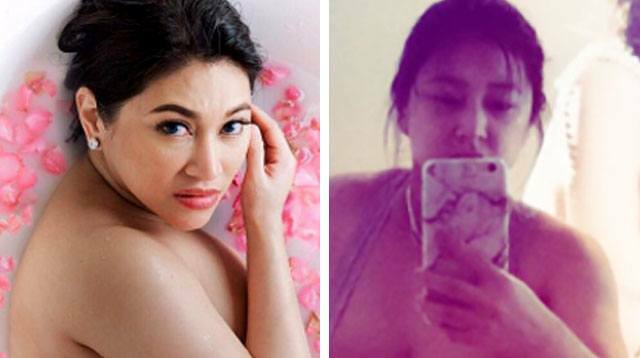 Make the Lenten season a time for fun and relaxation! 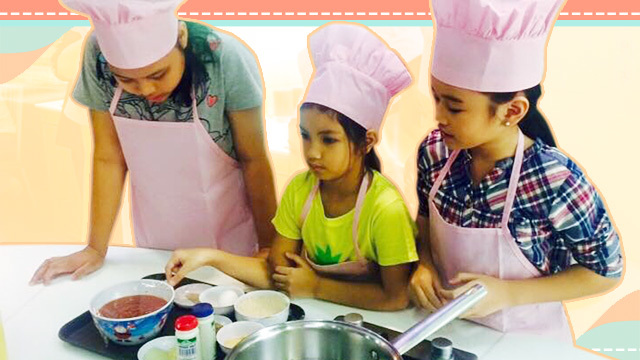 Enjoy a movie for the family (April 13 to 15, 6 to 8 pm), Join a food decorating and egg painting session (April 15, 3 to 5 pm), or just run around and play with other kids at the Kiddie Romp Room (open from 8 am to 8 pm)! 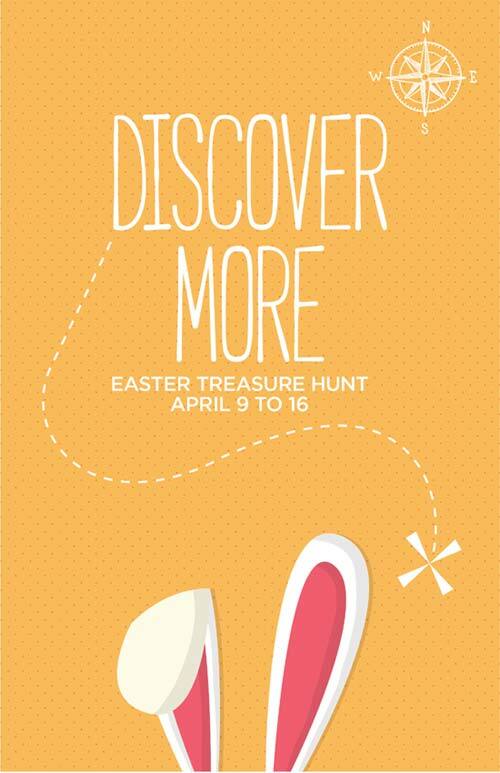 Note: The Easter Treasure Hunt from April 9 to 16 is exclusive to in-house guests only. Have a blast this Easter with Raven Queen and Apple White from Ever After High! Garb Up for an Easter Cosplay Party! Put on your favorite anime character and join the grand Easter Egg Hunt to win exciting prizes! 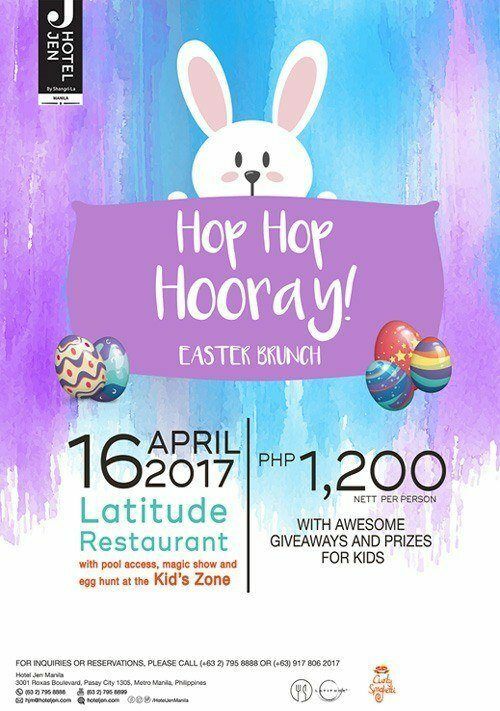 Join the Egg-citing kids' activities, games, magic show, face painting, balloon twisting, a hearty brunch buffet and special goodie bag for all the kids! Wear your best bedrock attire and win a prize! Fee: P1,299 net per person. Kids 3 years old below is free of charge. It will be a fantastic Easter Sunday afternoon. 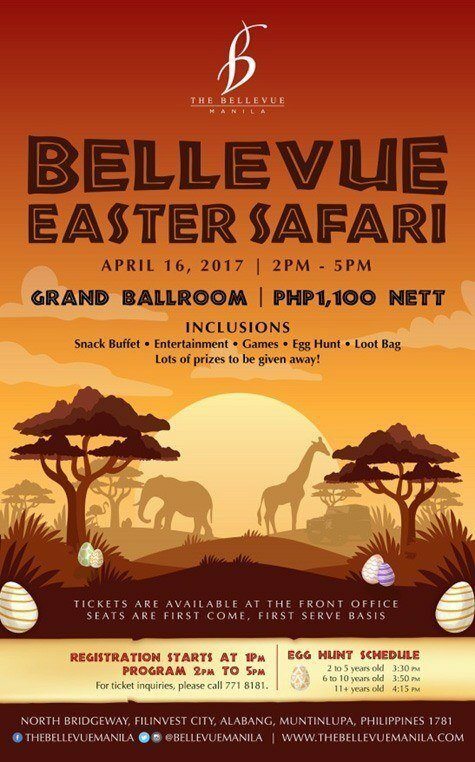 Enjoy a filling kiddie snack buffet with iced tea, an Easter egg hunt for the kids, an entertaining magic show, fun games and prizes, a costume parade with an award for the best themed costume for kids and adults, cupcake and cotton candy stations, a photo booth, and loot bags for all. 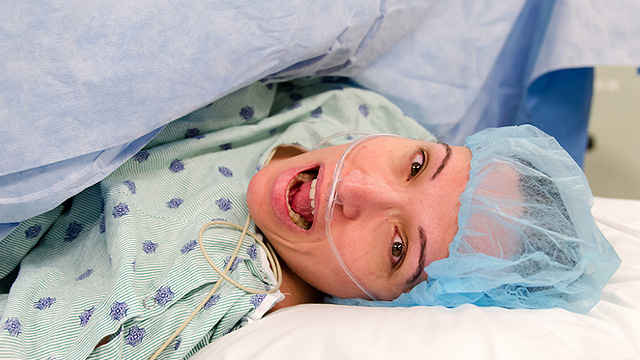 Fee: P750 nett per head. Toddlers 2 years old and below can enter for free. 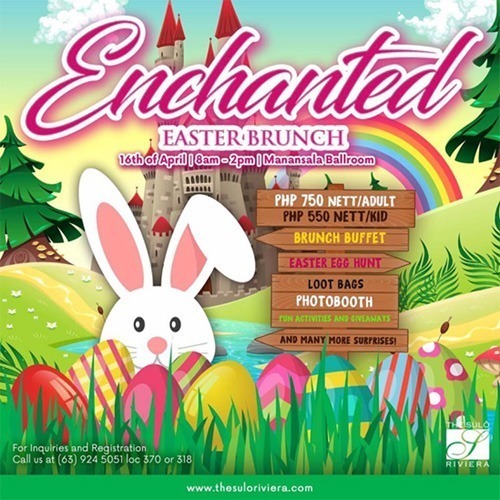 Join and Celebrate Easter Sunday Enchanted Brunch! 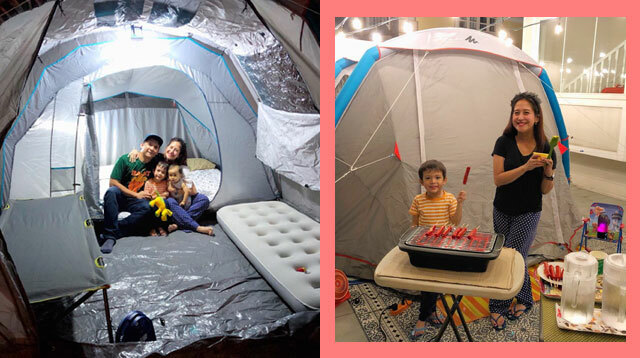 Fun and Exciting activities await you and your kids! Mechanics: Avail of the Enchanted Easter Brunch to join the activity. 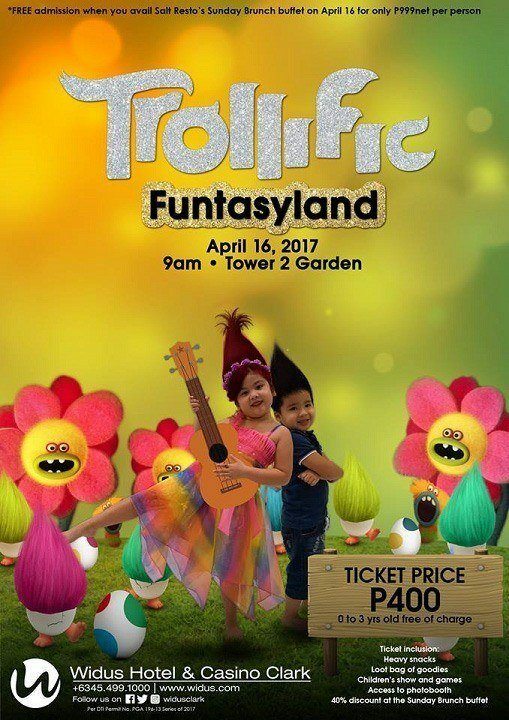 Spend your Easter at Trinoma and join the exciting kiddie activities with A Day at the Bunny Ranch! 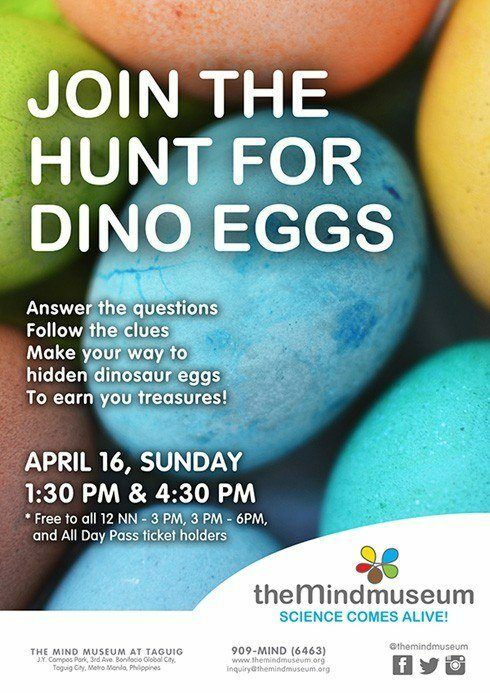 Join the hunt for Dino Eggs and other exciting activities! 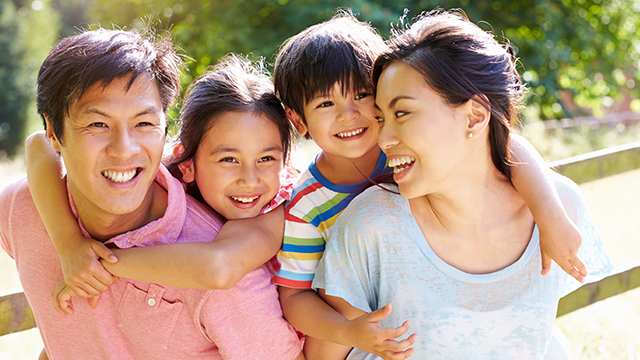 Make it a great family holiday with egg-citing kids' activities, games and fun surprises! 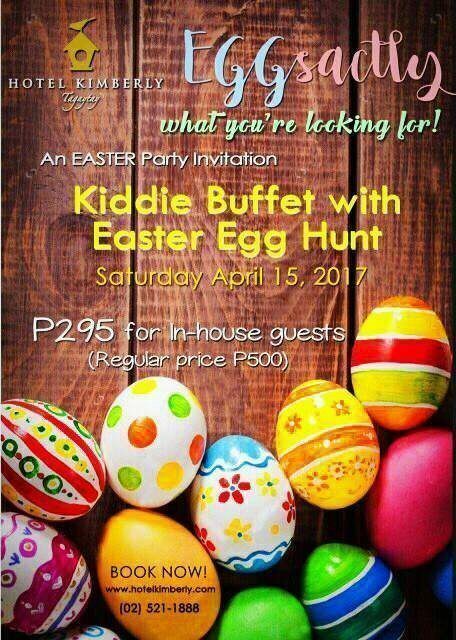 Hop on over for an Easter-get-together of great buffet, Easter egg hunt and fun kiddie activities! You are invited to an Easterland Tea Party. Come in costume! 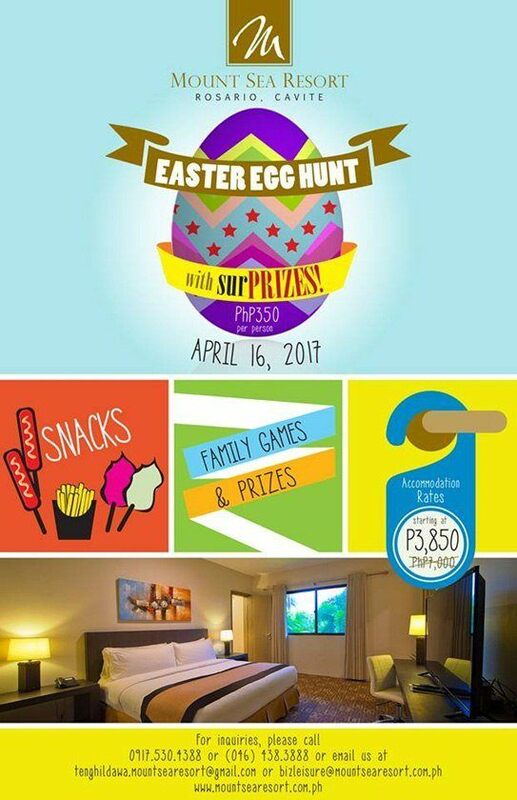 Celebrate at Mount Sea Resort this Easter, and enjoy the food stalls and fun games that await your entire family! 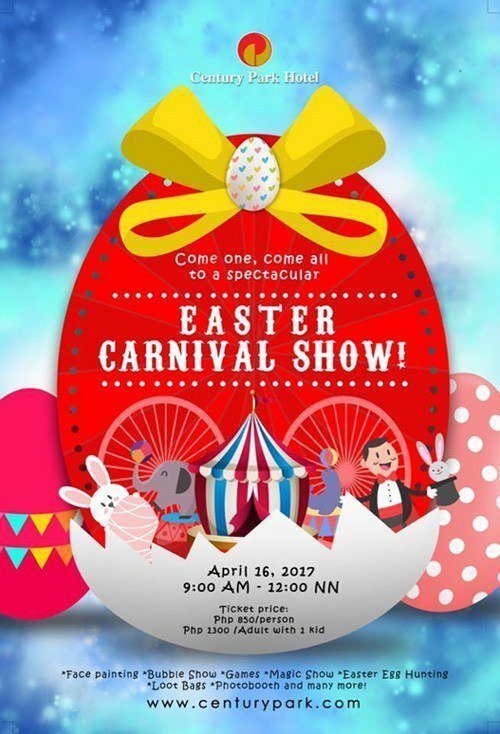 Spend a memorable day filled with delightful goodies, sumptuous snacks, and exciting activities like face painting, interactive games, access to photo booth, children’s show and Easter egg hunt. Surprise prizes also await kids in their coolest, most adorable attire at the annual parade of costumes. Fee: P400/net per person. 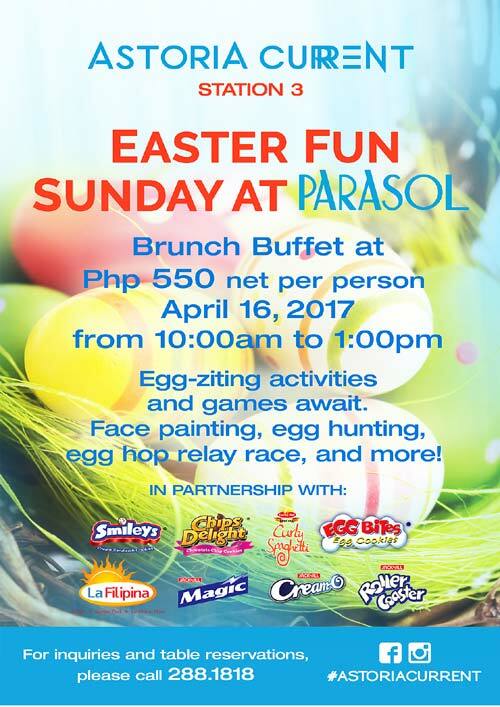 Ticket is inclusive of a 40% discount at the Sunday Brunch Buffet priced at P999net per person. 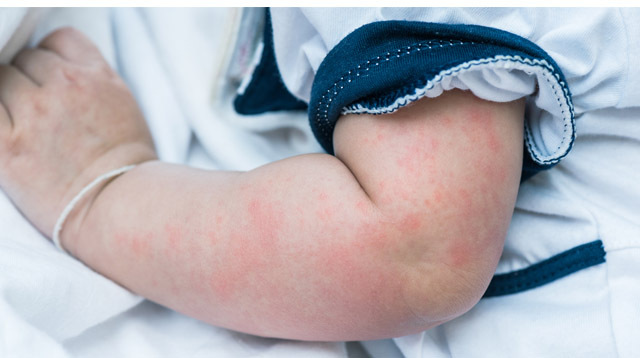 Disclaimer: SmartParenting does not represent any of the listed establishments. Announcement details are subject to change. For updates, please get in touch directly with the organizers.